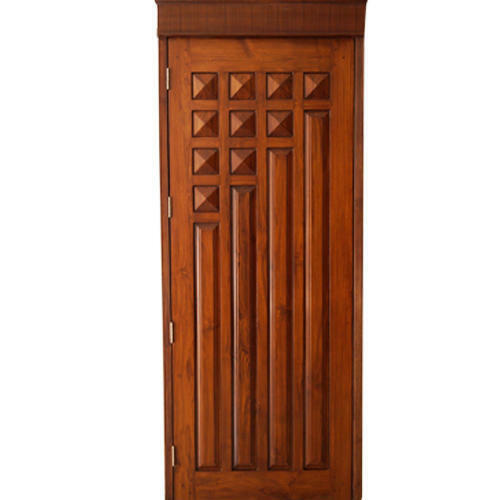 We, “Vishram Bhimji & Sons” are known as the reputed manufacturer of the best quality Wooden Doors, Wooden Pillars, Wooden Brackets,Veneer Sheet,Wooden Railings and many more. All these products are quality approved. Reckoned as one of the emergent companies of the industry, we are extremely immersed in manufacturing of Wooden Pillars, Wooden Brackets, Laminate Sheet, Wooden Railings and many more. We ensure to provide these products in given time frame.